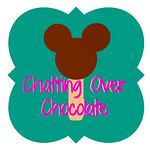 Chatting Over Chocolate: Check Out My Guest Post Today at My Favorite Finds! Check Out My Guest Post Today at My Favorite Finds! Carrie from My Favorite Finds invited me to share a guest post while she's away on vacation visiting our friends Mickey and Minnie at Walt Disney World! 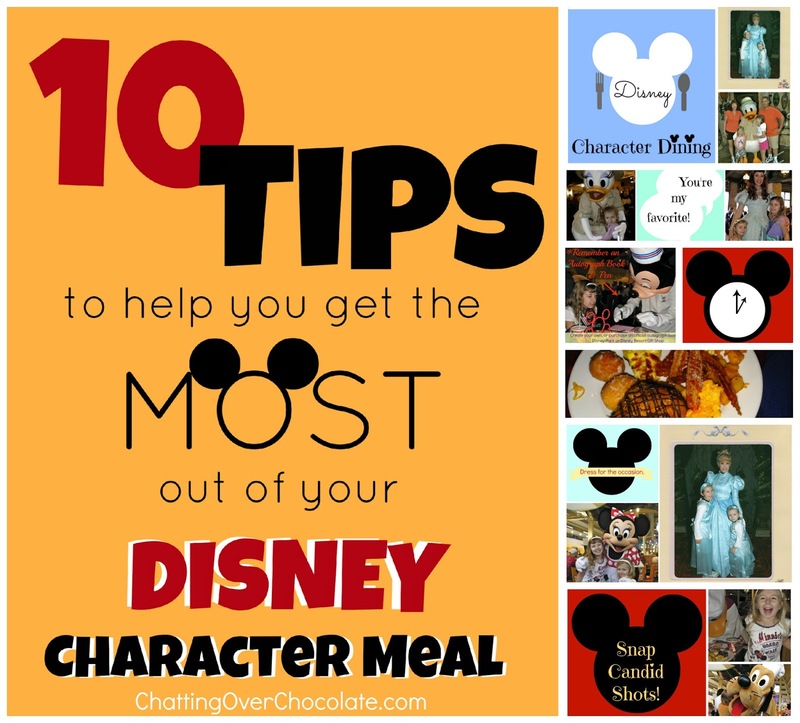 I shared 10 tips to help you get the most out of a Disney character meal! Congrats on the guest post sweets. These must have been 10 great tips since Walt Disney World actually pinned this!! Congrats, friend! !